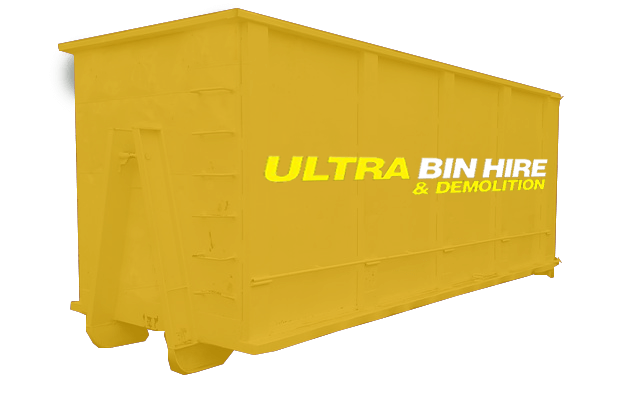 Ultra Bin Hire & Demolition is a leading choice when it comes to mini skip hire and bin hire in Melbourne. Our team of experts can even do the job for you, providing you with assistance and guiding you on your best options. Providing a safe, professional and efficient service, we’re proud to be a team that you can count on when it comes to cheap skip bin hire. We’re known for providing large and small skip hire of the very best quality. Our mini skip hire in Melbourne is a popular choice because of our excellent customer service and the range of different types of bins available to choose from to suit varying rubbish removal needs, including everything from large bins through to mini skips in Melbourne. We can deliver one of our many large or small skip hire bins to you and pick it back up once it’s filled with waste, saving you time and money. Alternatively, we can handle this task for you to save you further time. 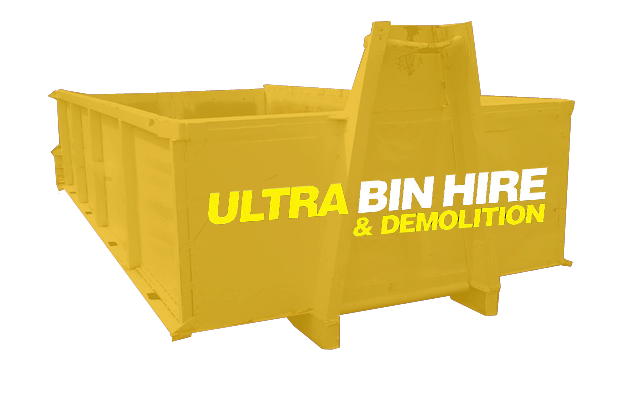 We guarantee that we’ll provide you with mini skip bin hire in Melbourne that’s hassle-free, professional and efficient. 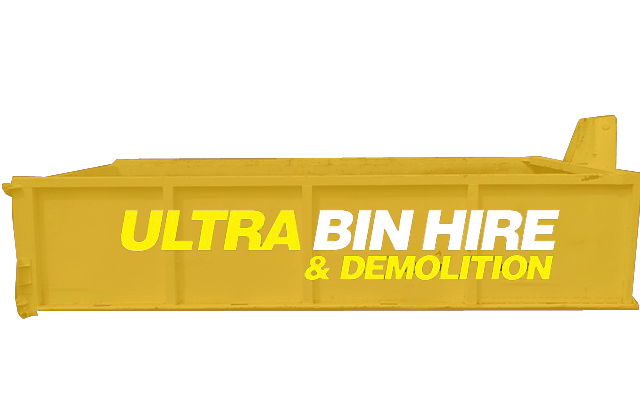 At Ultra Bin Hire & Demolition, we pride ourselves on being the best destination for mini skips in Melbourne. Our clients range from residential to industrial, giving us expertise in a range of different fields, projects and waste types. 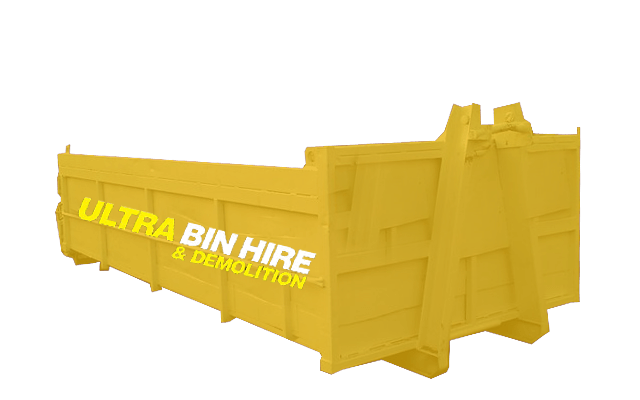 Our large, small and mini skips in Melbourne are a great way to ensure that the overall disposal process is smooth, easy and professional. 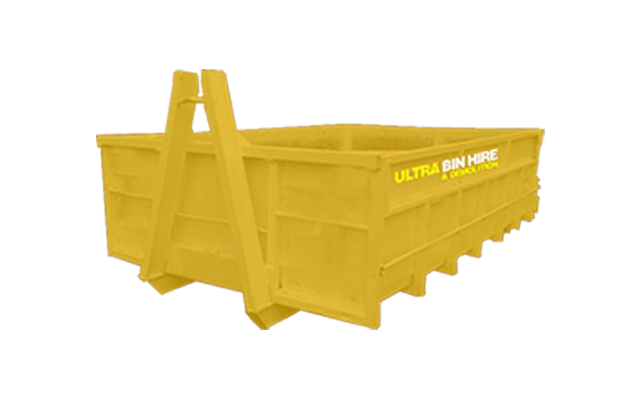 We offer a range of different bin types and sizes for our affordable skip bin hire, can deliver to your front door, and can also assist with the process if necessary. 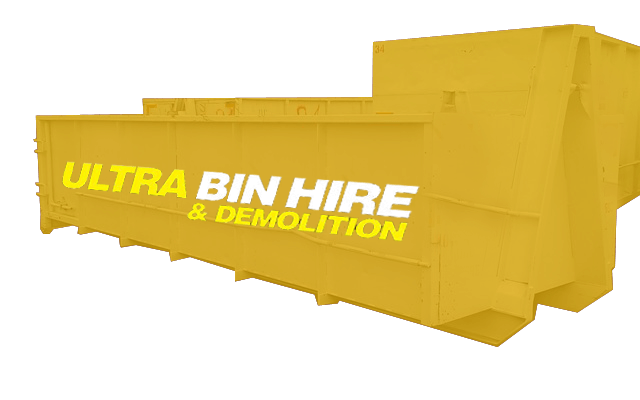 Explore our various walk-in bins and mini skips in Melbourne today. 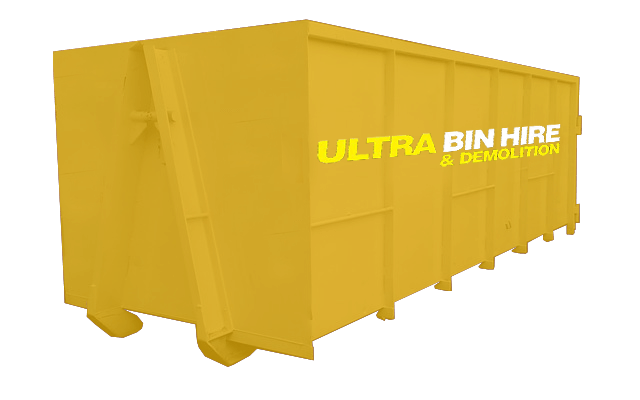 Whether you need walk-in bins or small skip hire, our same-day service and competitive prices are sure to impress. 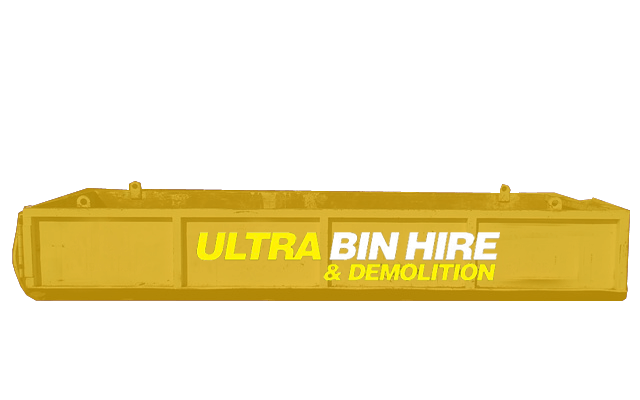 When you need small, large or mini skips in Melbourne, Ultra Bin Hire & Demolition is the team to call on. 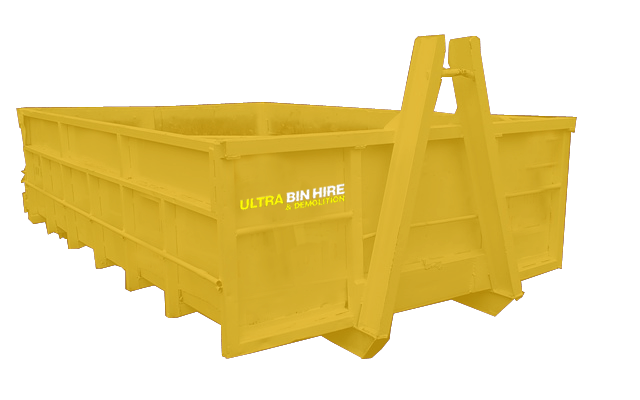 Request a quote, or send an email to to learn more about our mini skip hire and other cheap skip bin hire options.